Frame manufacturers are working hard to keep up with lens technology to provide patients with the best choices of features and benefits for function and fashion. There is something for every customer, from the person looking for lightweight simplicity, to the sports participant in need of increased flexibility, safety and fit. 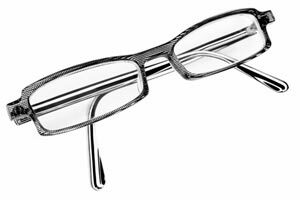 This article outlines the facts on each material to help you select the best eyeglasses for your lifestyle. 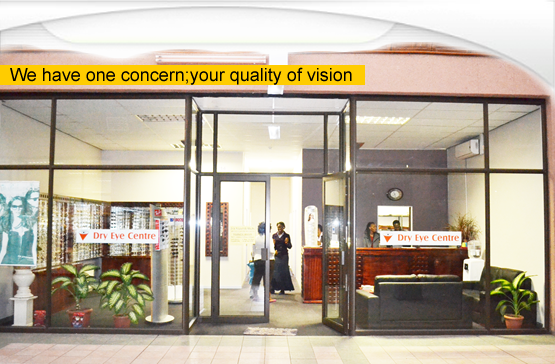 The following materials are currently used to manufacturer eyeglasses available in the marketplace.